1) Send us an mp3 of your single along with a one sheet to airplay@Quartetnation.com . We ask that any single MP3s be 128 kbps or better and properly tagged. Please make sure and include proper contact info and any additional info such as distribution, touring dates, promotion / marketing efforts, etc. will definitely help in the decision making process. 2) Have your fans / supporters nominate you to be one of our Top 10 Groups of the Month. 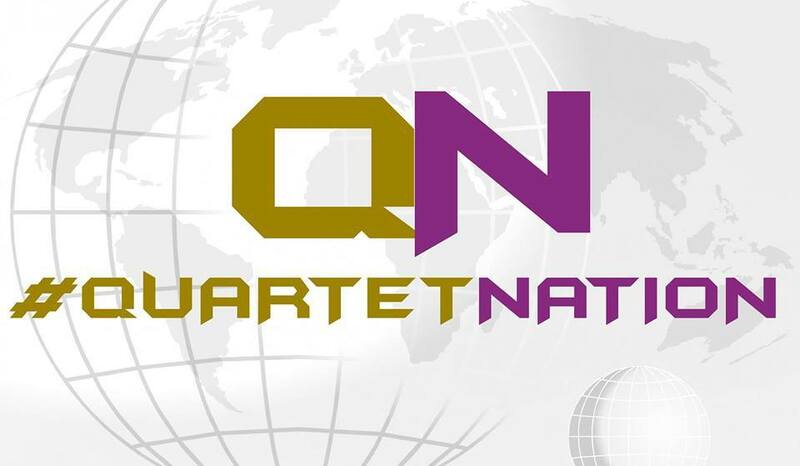 Nominations are done using the QuartetNation Radio App that can be found in the Android and Apple Marketplaces. Just have them download the QNR App, Find the nominate button on the first screen, and you’re on your way to becoming a regular on our station! 3) Via one of our Sponsorship / Promotional Packages. Email us at promotions@quartetnation.com for more information.